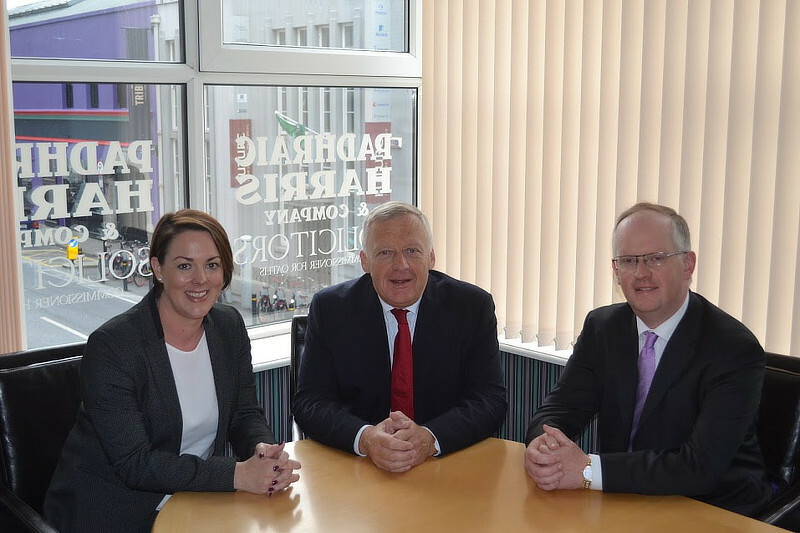 Our Solicitors here at Padhraic Harris & Co have a great deal of experience dealing with numerous businesses and are equipped with advice and the necessary tools to guide you through any issues. For more information on the services we can offer your business please see the links below. If you would like to arrange an appointment to meet with any of our solicitors to discuss your business needs please use the contact form below or reach us by phone at 091 562062/ 562066. Alternatively you may email any of our solicitors directly. Email Padhraic or Claire or Adrian. Appointments can be arranged in Galway City or Oughterard.